ABU DHABI, 11th August, 2018 (WAM) -- The Kingdom of Saudi Arabia, KSA, is making strenuous efforts for the convenience and comfort of millions of pilgrims while performing the fifth pillar of Islam, stated Dr. Mohammed Mattar Al Kaabi, Chairman of the General Authority of Islamic Affairs and Endowments, Awqaf, and Head of the UAE Haj Mission. ''The KSA warmly welcomes millions of pilgrims and provides them with integrated care services during the annual pilgrimage season,'' said Dr. Al Kaabi in a statement to the Emirates News Agency, WAM, following the departure of the mission to the holy lands. ''The massive expansion projects being implemented in the holy lands underscore the firm commitment of Saudi Arabia to provide necessary care and assistance to pilgrims,'' he added. 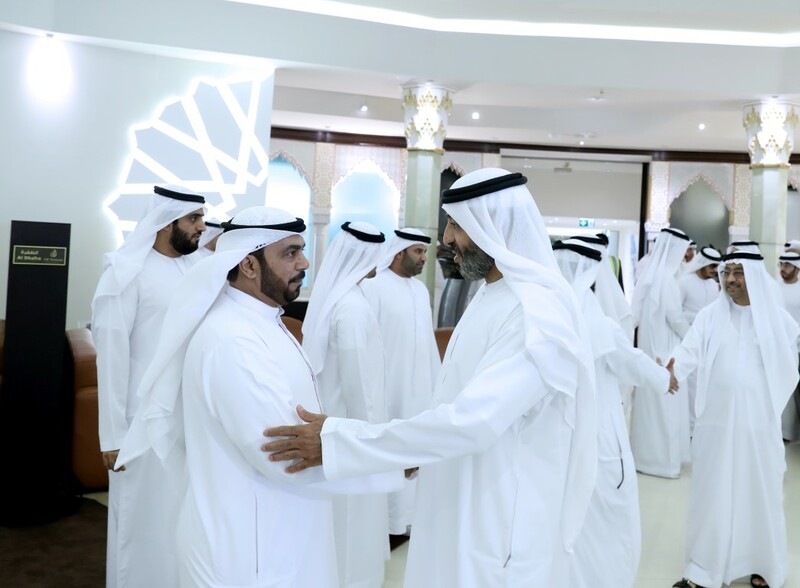 ''The UAE leadership pays special attention to pilgrims from the UAE and spares no efforts in providing them with all kinds of assistance and care,'' he said. He urged members of the mission to observe the highest sense of responsibility in assisting pilgrims to perform their rituals safely and easily. He also called on Haj operators to work as a team and make every possible effort to offer high quality religious, health, hygienic and awareness services to pilgrims. The mission's preparatory delegation left for Saudi Arabia on 4th August to follow up on arrangements to receive the UAE pilgrims.